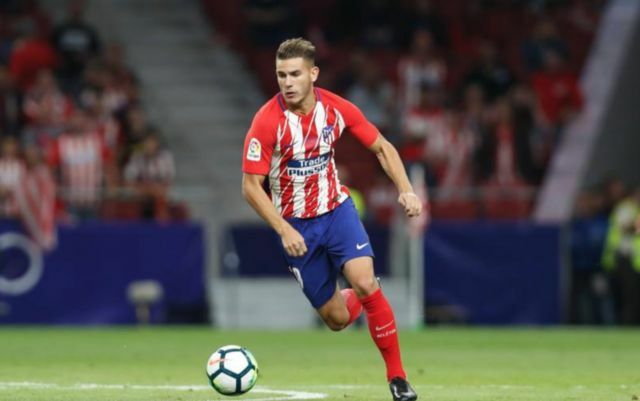 Man United are reportedly still keen on signing Atletico Madrid and France defender Lucas Hernandez despite the player’s release clause being at a whopping £72M. This is according to the Daily Star, who are re-reporting and translating an article from France Football, who note that the player’s new contract, which he signed in June, now means that he will set any club back £72M if they wish to sign him, and that both United and Real Madrid are keen on the player. 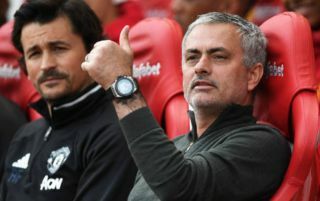 The report from the Daily Star also notes that the club may very well dip into the transfer market in January given the club’s mediocre start to this year’s league campaign, something United fans will definitely be happy to hear given the club’s lack of transfer activity in the summer. Hernandez showed just how good he actually is this summer, as he played in every game for France at the World Cup, helping Les Bleus win the trophy in the process. Despite Atletico Madrid already having stars like Jose Maria Gimenez, Diego Godin and Felipe Luis to choose from at the back, Hernandez still managed to make 27 appearances for the club last season in La Liga, an impressive total for a 23-year-old. The Frenchman can be used as both a left-back and a centre-back to good effect, something that’ll come as a big boost for United should they end up signing him. The defender would provide the Red Devils with a class option in the centre of defence, and a player who can also be used on the left hand side should something happen to current first choice left back Luke Shaw. If Real and United are both serious about Hernandez, we could see the two do battle for the Atleti star in the not-too-distant future.